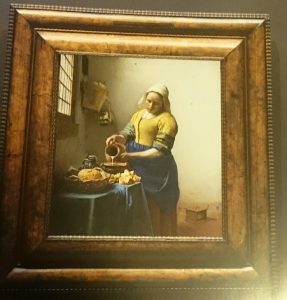 I wan invited to the opening ceremony and preview of an exhibition,”Making the Difference; Vermeer and Dutch art” which will start at the Ueno Royal Museum tomorrow. 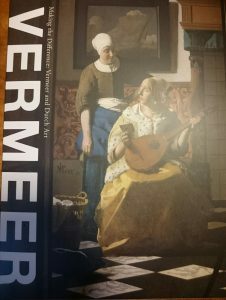 Ten out of all the Vermeer pieces come to Japan this time, and nine pieces will be exhibited at Tokyo. 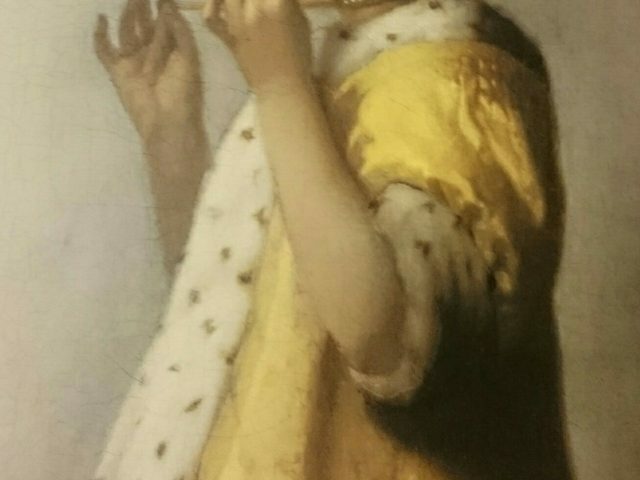 Although the Vermeer blue is very famous, I love the yellow of Vermeer as well. I was so impressed with the yellow on the “Women with a Pearl necklace”and “A Lady Writing”. 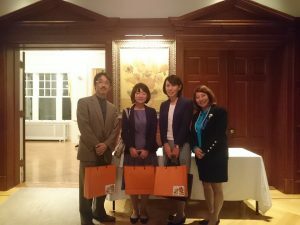 After the preview, we moved to the Netherland Embassy for the dinner. 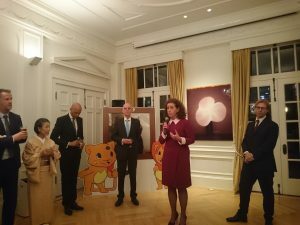 Not only the exhibition, but I spent a wonderful time at the dinner discussing about the Dutch art with friends and the people whom I met first today.